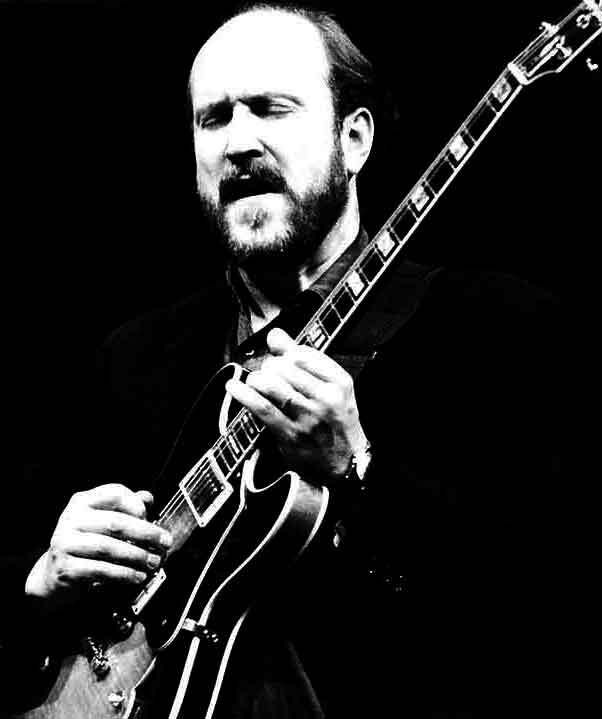 John Scofield must mean something special to Germans. He had numerous appearances on various German TV networks, both before and after the fall of the Berlin wall. 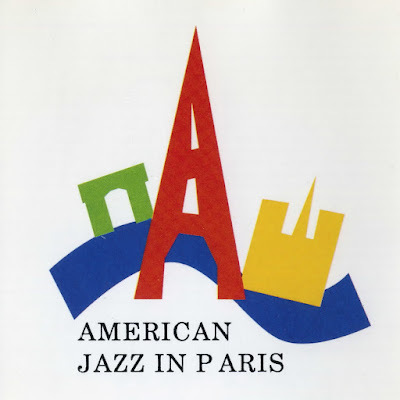 This post presents a transcribed interview (along with the original audio clip) of Bud Powell, conducted in France where he was recuperating from tuberculosis at the Boullemont Sanatorium. I heard it the first time as the last track from an exceptional CD, Inner Fires, which featured Bud’s trio with Charlie Mingus and Roy Haynes at Club Kavakos, Washington D. C from April 5, 1953. Interestingly, the album came out as a part Bill Potts collection, a Washingtonian pianist who accompanied Lester Young in his legendary Washington concerts, released in five volumes. 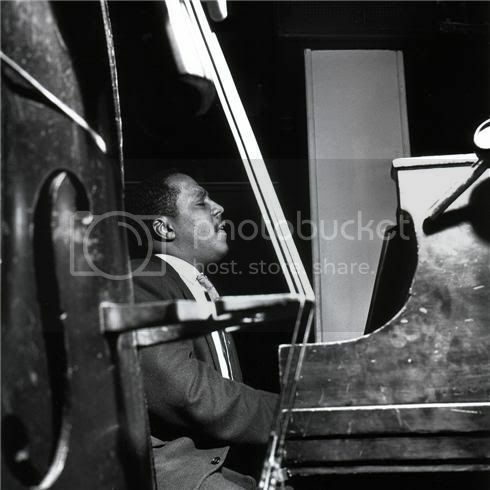 Although Bud Powell was very sick at the time, his comments lend insight into his not so accessible musical universe. You may already know that Bud is suffering from tuberculosis and is now recuperating in a sanatorium near Paris. We went to see him there and tried to interview him. I say 'tried' because Bud is extremely weak now, and it was necessary to ask him the same question several times before he was able to respond. It was also technically difficult to conduct this interview, but I think that despite all this we were able to assemble enough good material for you to hear. Q: Bud, you told me that you’ve written a new tune since your arrival at the hospital. Would you please tell me its name and give me an idea of how it goes? Q: Bud, for whom did you compose this piece? A: I composed it for France in general. Q: Who are your favorite players?